It's always dangerous when elevators start to malfunction, and it's good that no one was seriously hurt during the situation. 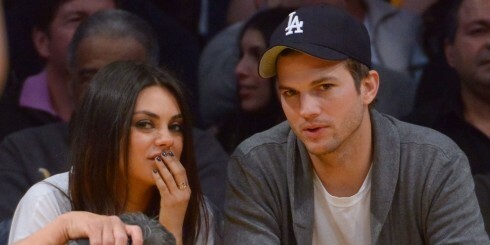 Kunis is currently filming “The Angriest Man in Brooklyn” with Robin Williams in New York City. She also has Oz: The Great and the Powerful with Disney coming up next March, as well as 'Juper Ascending' with Channing Tatum, which is set to be the Wachowski's next project after Cloud Atlas. 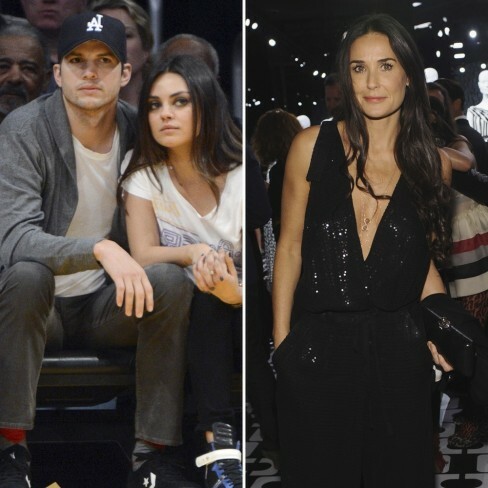 Kunis is currently dating actor Ashton Kutcher, even though she has not confirmed it any interviews. She has had a great couple of years so far, with Black Swan making her a household name, and then cementing her status as a comedy queen with this summer’s smash hit ‘Ted’. Kunis recently spoke to Interview Magazine with her 'Oz' co-star James Franco about how the 70s show affected her life, saying "Well, honestly, after doing a TV show for eight years and a cartoon for more than a decade, you are, financially speaking, in a very lucky position where you don't have to work for the sake of working. And I decided to take advantage of that. I don't live lavishly, so it's not like I have 20 assistants and travel privately and shop every day." Kunis is one of the few child actors who's managed to transition successfully into the adult acting world, and has done so steadily and with grace. She is now gaining more acclaim than ever, and it should be interesting to see how she progresses in the future.